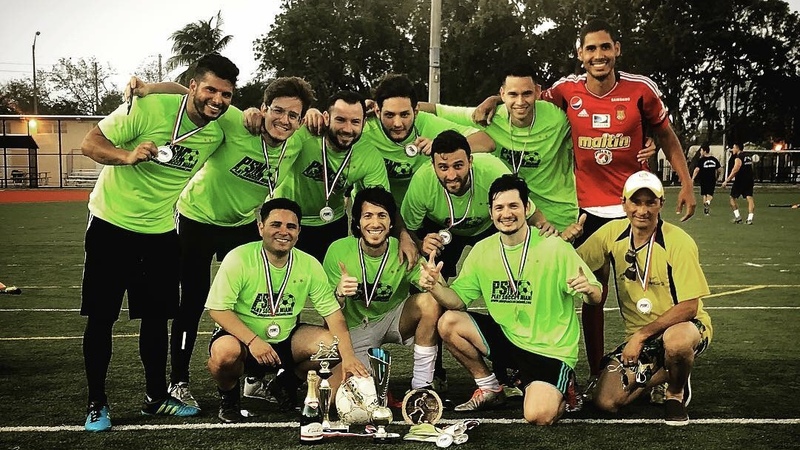 Coconut Grove Soccer League - Fall Season Champions Winter Season starts Jan. 26. 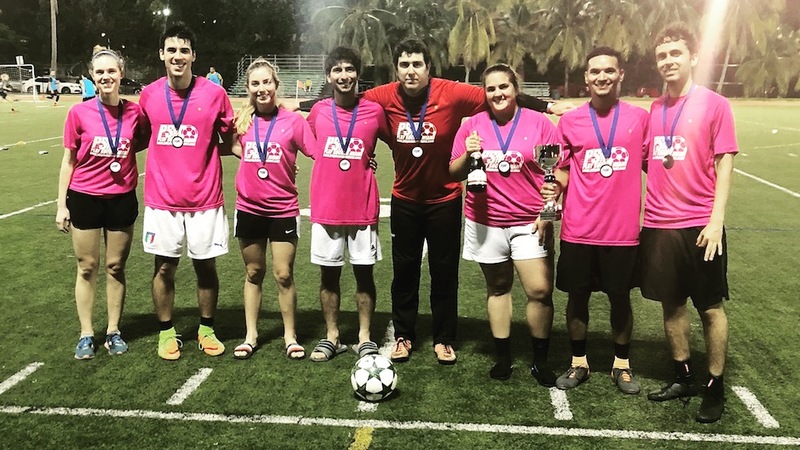 Coconut Grove Soccer League - Fall Season Champions Winter Season starts Jan. 27. 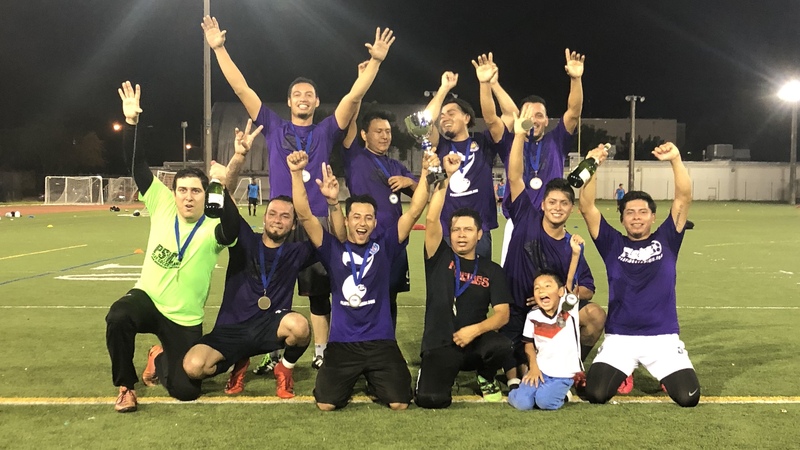 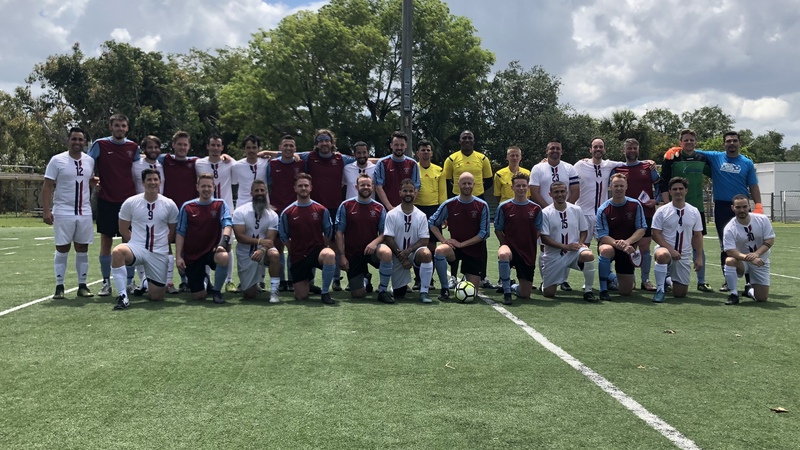 Coconut Grove Soccer League - Fall Season Champions Winter Season starts Jan. 24. 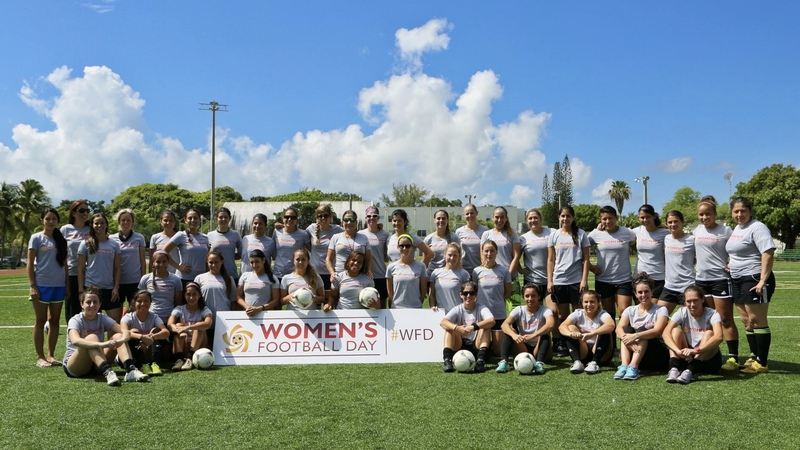 A day of Women's Football Celebration Women's League starts soon. 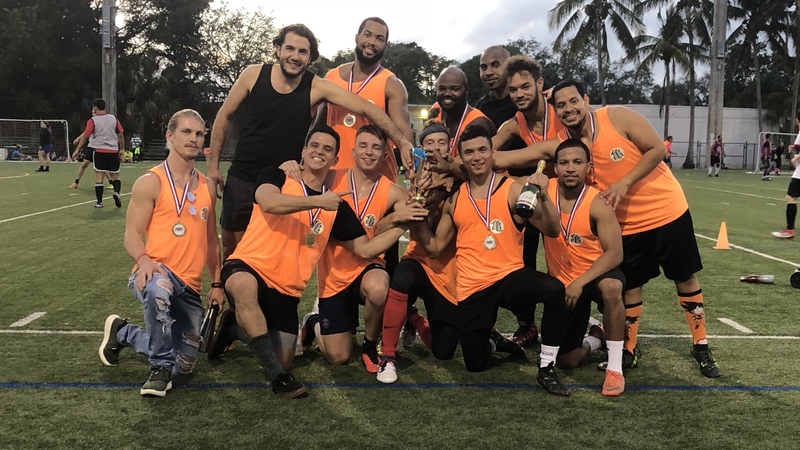 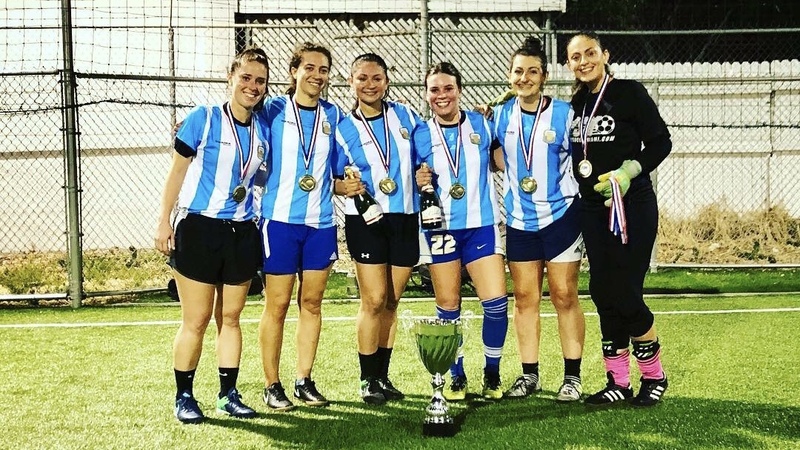 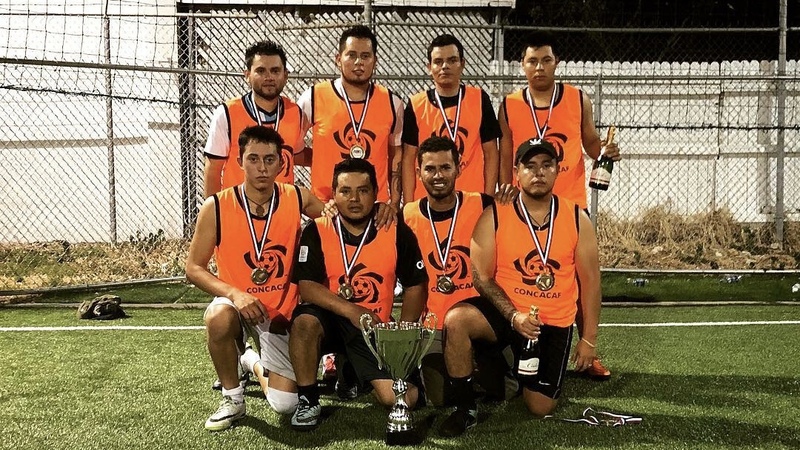 Coconut Grove Soccer League - Summer Season Champions Winter Season starts Jan. 27. 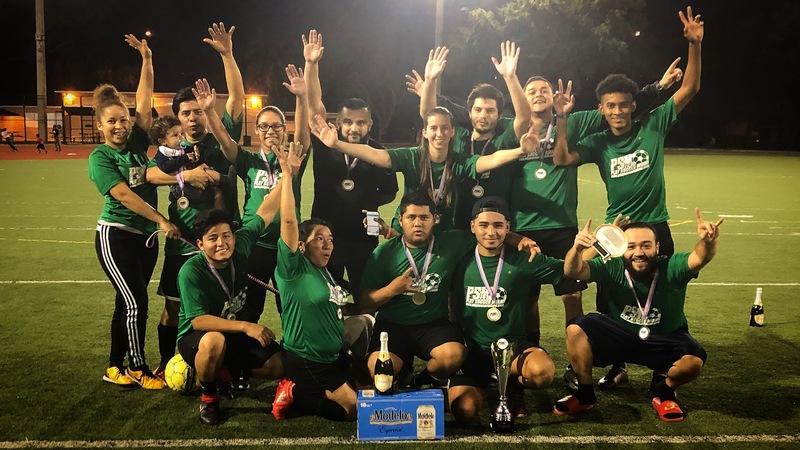 Coconut Grove Soccer League - Summer Season Champions Winter Season starts Jan. 26.